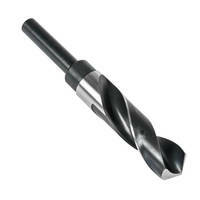 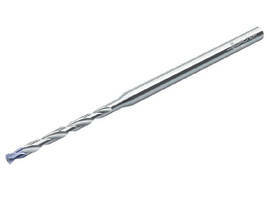 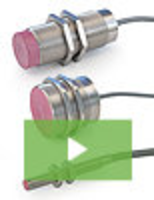 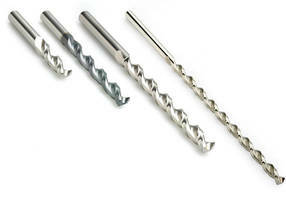 Solid Carbide Micro Drills deliver optimized surface finish. 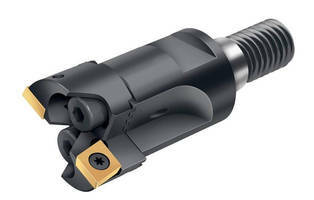 ARS Boring Cartridge increases metal removal rates. 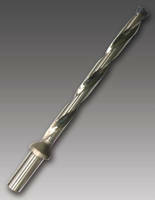 Annular Cutters feature one-touch shank. 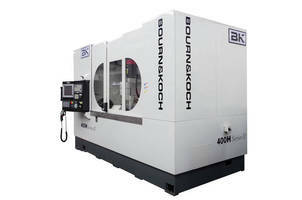 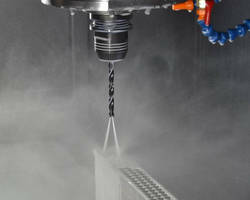 Solid Carbide Coolant Through Drill increases overall throughput.